Up until last year, The Boneyard topped my list of movies that are so bad that they are awesome. What could possibly be better than a horror movie featuring Phyllis Diller and an eight foot tall zombie poodle? 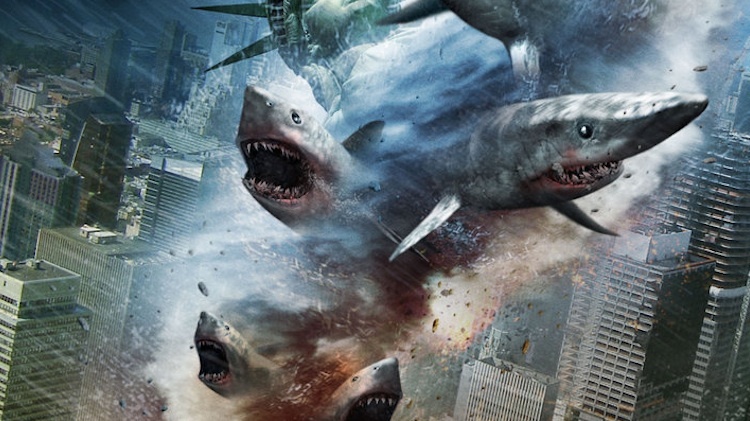 Why, a tornado full of sharks, of course.